Victoria features a unique blend of antique charm and modern experiences. As an urban city close to nature, it is the perfect spot for relaxation, cultural activities, and of course, adventure. Imagine spending your afternoons marveling at 125-year-old heritage buildings, visiting the finest art galleries, boutique shopping, and indulging in various culinary delights. With the unadulterated beauty of the Pacific Ocean and the old-growth rainforests as your backdrop, Victoria is the perfect getaway and starting point for your Vancouver Island adventures. In Victoria, there is never a shortage of things to do. From world-renowned sites like The Butchart Gardens to the magnetic allure of the Inner Harbour, your days in Victoria promise to be unforgettable. 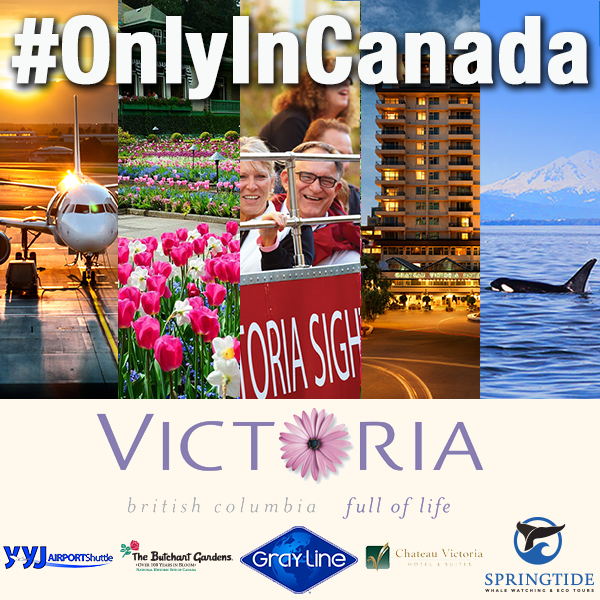 For a chance to get acquainted with this beautiful city, enter our #OnlyInCanada contest available on Facebook. A charming and authentic hotel located in the heart of downtown Victoria, Chateau Victoria is the perfect spot for a family holiday or couples retreat. It offers a great selection of room and suites that appeal to every traveller. Make sure to drop by Vista 18, their luxurious rooftop restaurant and the award-winning Clive’s Classic Lounge. Join Spring Tide for a one-of-a-kind whale watching excursion. On this 3-hour tour, you’ll have the chance to delight in some of the world’s most breathtaking scenery, join the captain on the top deck for spectacular bird’s-eye views, and learn from experienced naturalists. The Butchart Gardens is a National Historic Site of Canada, located near Victoria on Vancouver Island. It is a 55-acre display garden with nightly entertainment, night illuminations, and spectacular firework shows. The perfect way to get to know the city, hop aboard the Gray Line Double Decker for a chance to explore Victoria’s famous landmarks. From the bustling marina of Fisherman’s Wharf to the small town atmosphere of Cook Street Village, Victoria promises to impress. Victoria’s frequent, affordable, and reliable airport shuttle with pickups and drop offs at all major Victoria downtown hotels. The winner will be selected and announced on July 7. From coast to coast, Canada offers something to be savoured. 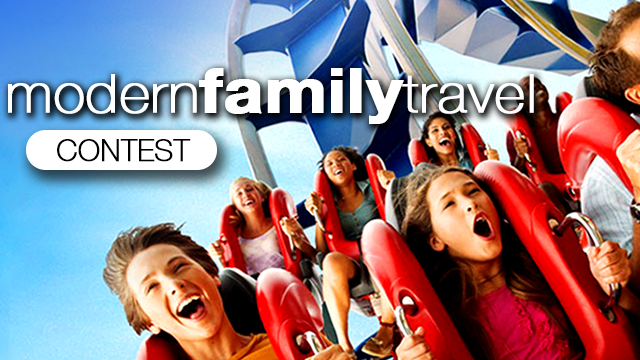 To learn more about our available Canada vacation packages, call us toll-free at 1-800-665-4981. Contest Period The contest will take place from June 30 at 9 am (ET) to July 7, 2014 at 9AM (ET). Employees of tripcentral.ca and their immediate family members are not eligible. Immediate family includes spouses, parents and children or any persons with whom employees reside are not eligible to enter the contest. Submission Rules No purchase or payment necessary to enter. Rights By entering the contest, entrants agree to have their submitted name displayed on our website and used by us for any purpose, at any time, without any fee or other form of compensation. 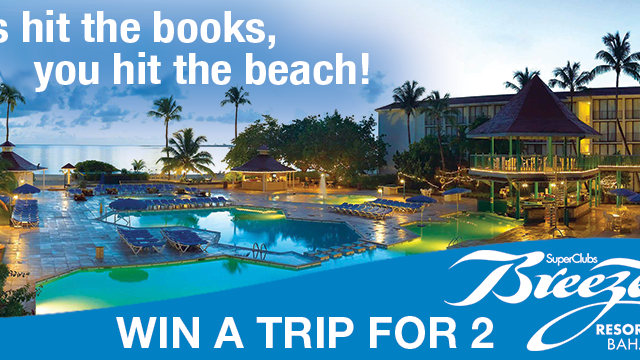 Prize Winner will receive round-trip flights for two from the closest airport to Victoria, BC. Contestant must travel. The prize is non-transferrable. No name changes are permitted. The prize cannot be redeemed for cash. Winners must accept their prize within 14 days. Travel valid after September 21, 2015. Space is subject to availability and flight schedules from the winners’ gateway. While every effort will be made to secure a chosen date, should the winner’s chosen dates not be available, tripcentral.ca reserves the right to choose a travel date at our discretion. Airline, flights schedules and routings will be advised at time of trip confirmation. Travel blackout dates include March Break, Spring Break, Easter and any Canadian & US Holiday. 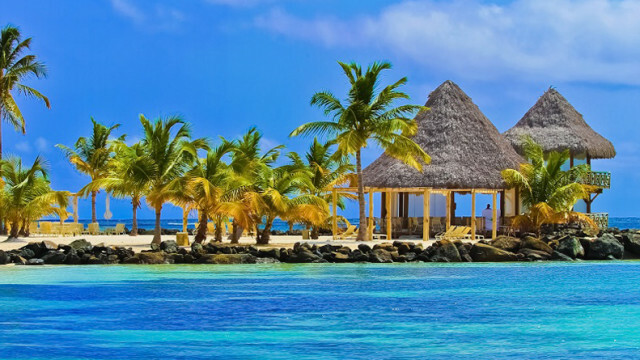 Prize does not include airport departure taxes (approximately $200 pp depending on airline and gateway) which are the responsibility of the prizewinner and will be advised prior to confirmation, connecting flights to get to gateway if necessary, insurance, gratuities, optional excursions and airport transfers. We reserve the right to disqualify any entry for which tripcentral.ca determines, at its sole discretion inadmissible. 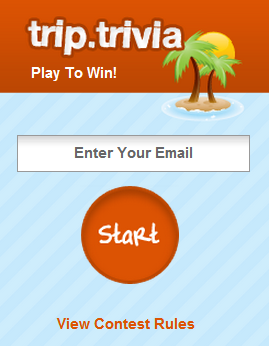 I never won a free trip (vacation) dissipate my participation to all contests. I don’t think that Trip Central will give away a free trip.. this is is another way of making advertising. Make me a winner and prove that I am wrong. Only in Canada where EVERYTHING is better – our hockey, weather, pontines, healthcare, Caesars and of course our musicians! Only in Canada one can travel and never feel alone…making new friends everywhere!!! I love my country!!! only in Canada is there Peace and love . Embracing All People from All Cultures.